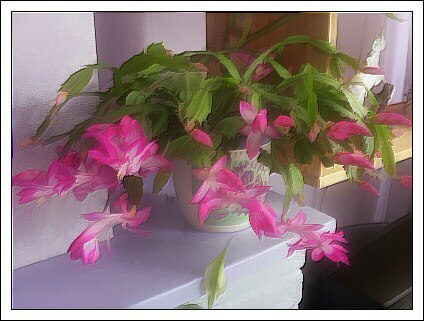 My Christmas Cactus. Always spectacular in my opinion. I have a hankering after a white one.